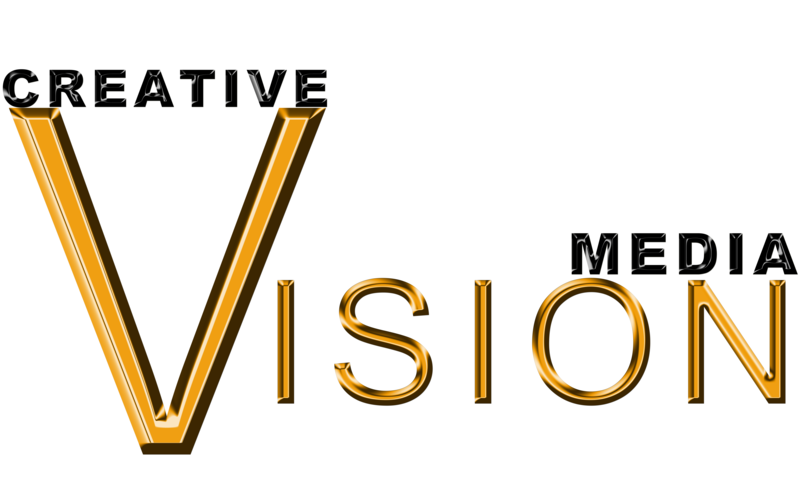 Creative Vision media was first established in 1991 by Efim Bulshtein. 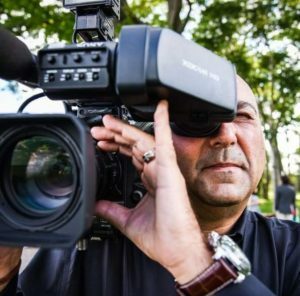 Efim is well recognized in the video industry for his work on numerous projects for CITY TV, Global TV, Channel 47., OMNI, TLN, Ethnic Channel, and in the special events cinematography industry. 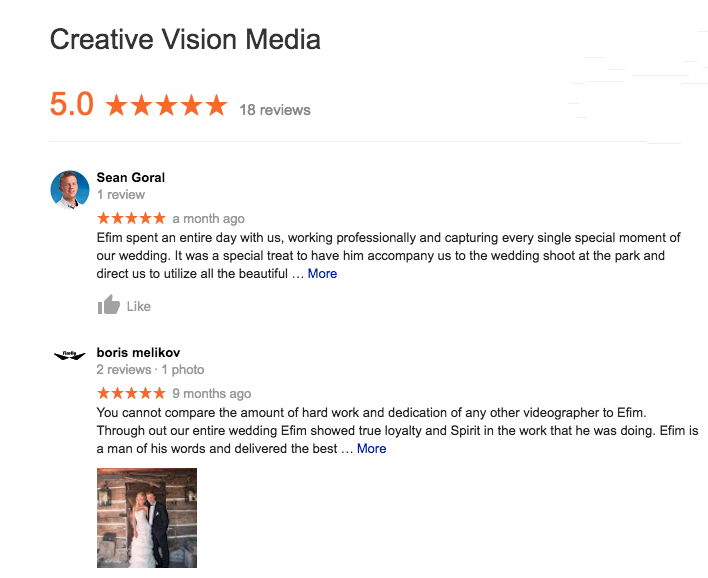 Efim has a great deal of experience in news broadcasting, video production and video editing. 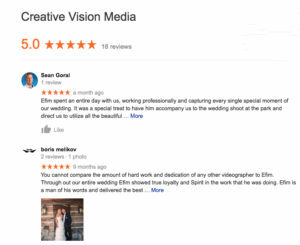 He is a true professional with many years of experience.